Last year I set an intention to create more success stories. What you might now know is I’ve been working with my Private Coaching Clients closely for almost 9 months now, since my last Momentum Event. It’s incredible to see their growth, the programs they’ve created, the new clients, raising their rates, stepping into their value, and watching them launch their programs for the very first time. In today’s episode, I’ve decided to “peel back the curtain” and let you in on the footage from one of my Live Training events in Las Vegas, where my clients paid up to $1997 to attend. The reason that I’m sharing this for the very first time, is to provide value for you upfront, so you can decide if my style is right for you. If it’s a fit for both of us and a spot opens up down the road, then you might become a private coaching client of ours, and we can help you create your very own custom profit pyramid and marketing strategy. Most business coaches don’t want to reveal their business models. In my newest video, I break down step by step, how to create a sales funnel, and how to hit your desired goal or numbers. I’m even going to break down the secrets behind most of the “guru’s” that you admire, business model’s, including my own. The *best part* is you don’t need a lot of clients to build a meaningful and sustainable business. 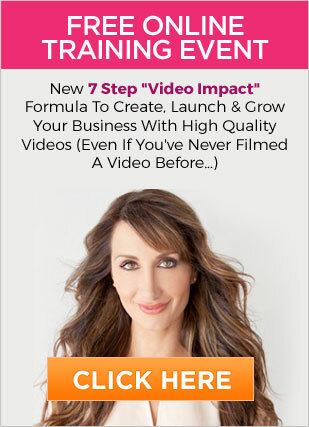 PS I would love to hear what you thought of this video, and which part of the funnel and profit pyramid can you impliment right away to increase your sales. PPS Please pay special attention at the 5:24 mark, where I share how easy this can be when you actually have a GAME PLAN. This is one of the biggest secrets to my success. You won’t want to miss it.